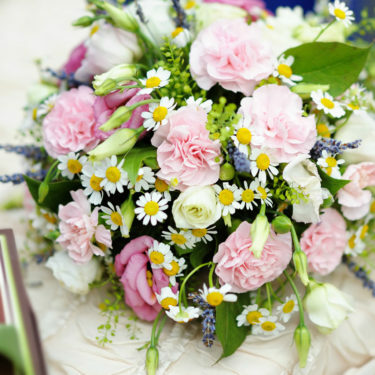 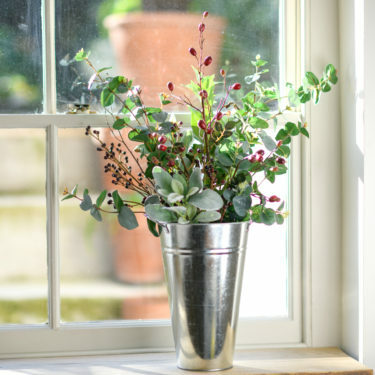 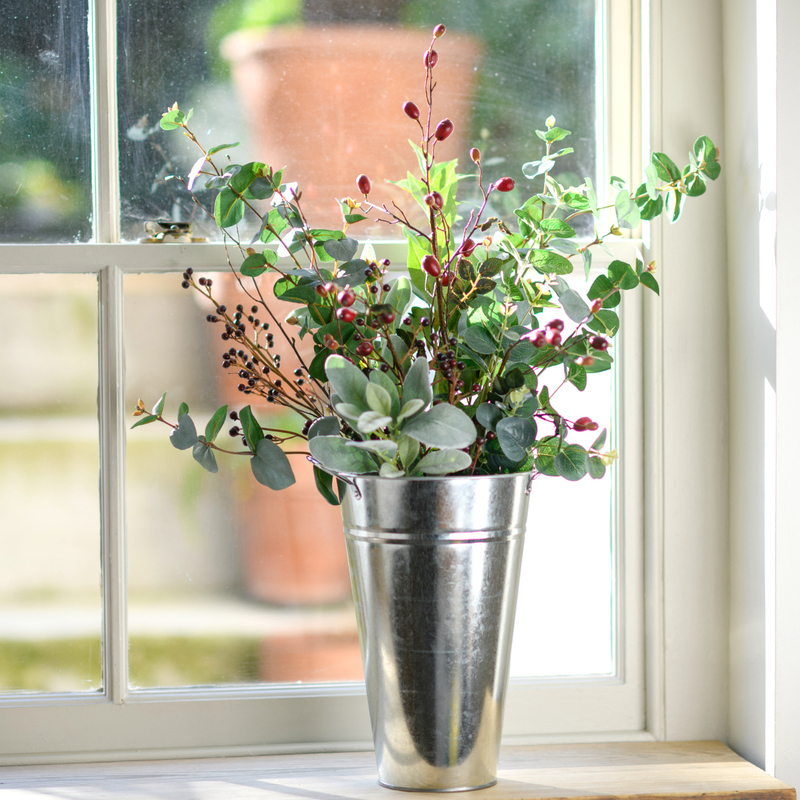 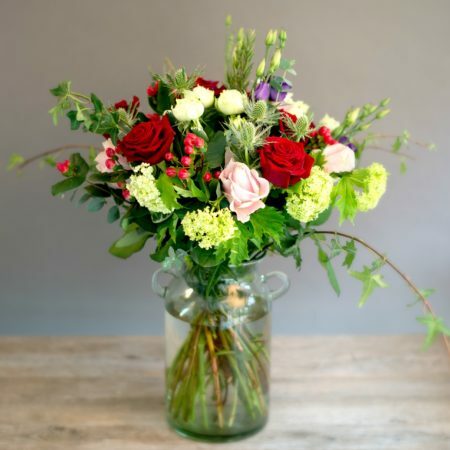 Do you want to treat someone special by sending them a beautiful bouquet of flowers or an attractive plant gift? 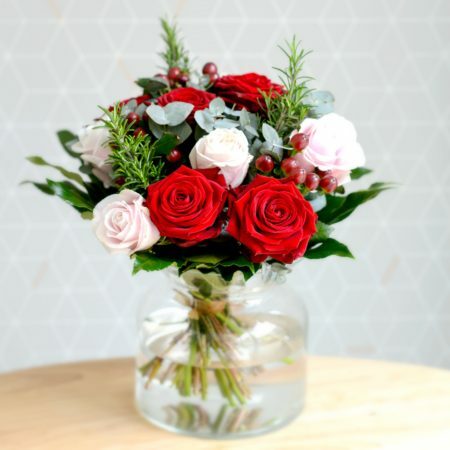 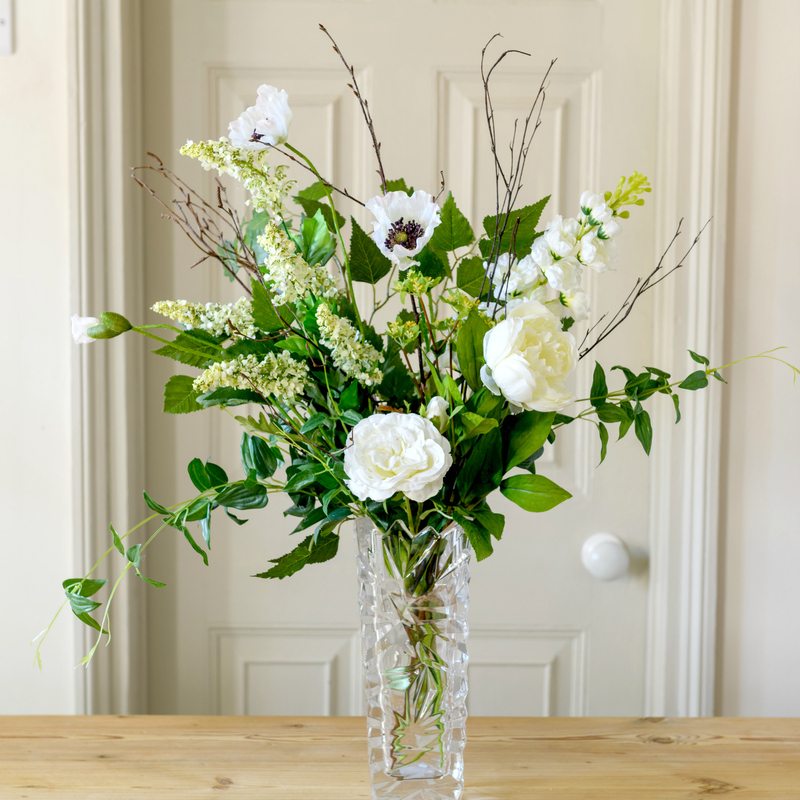 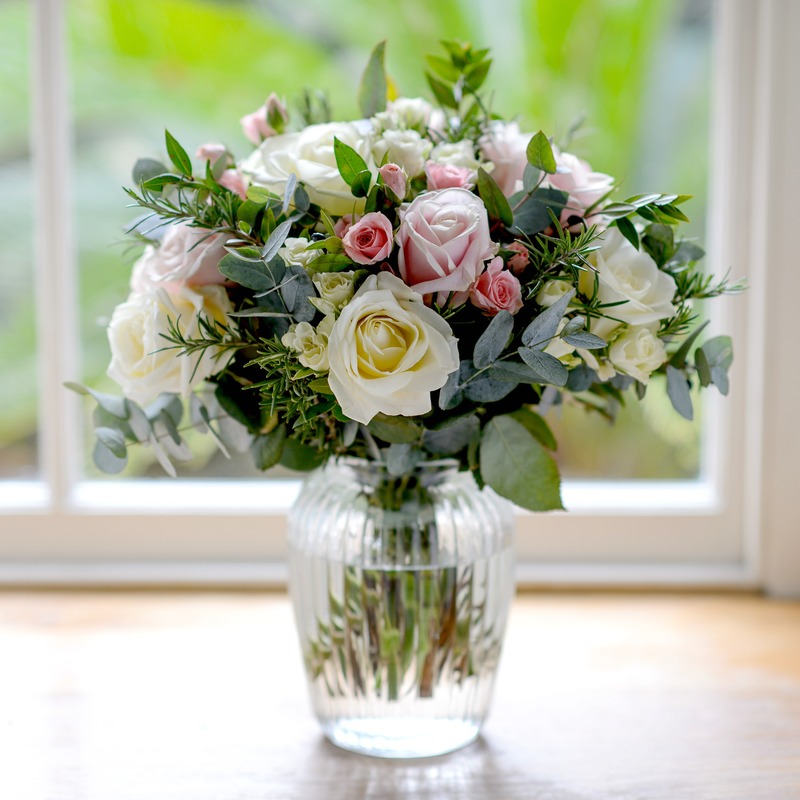 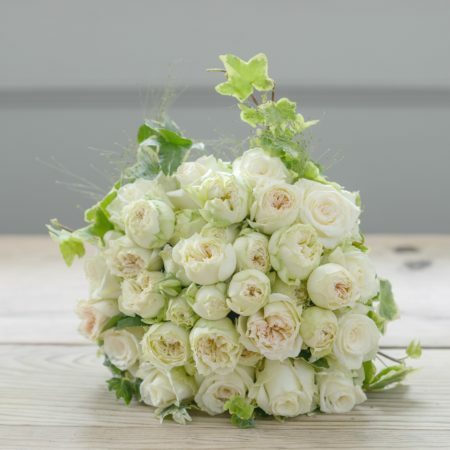 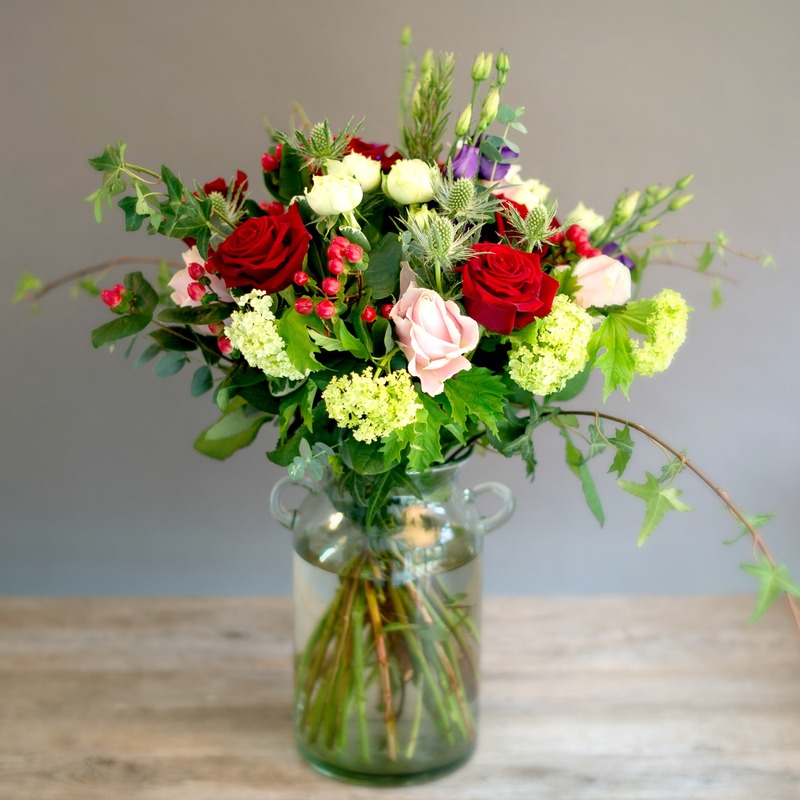 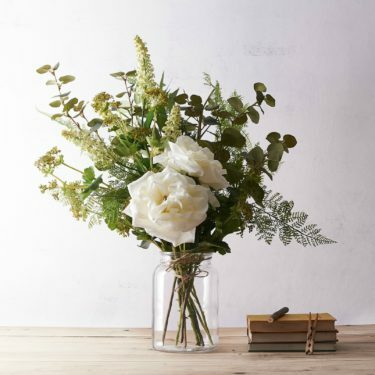 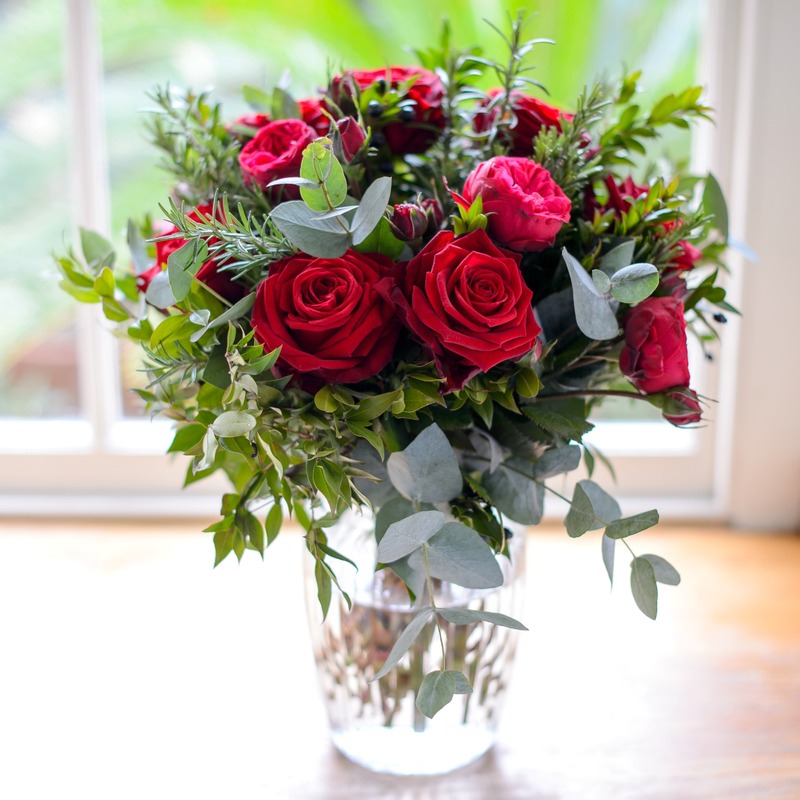 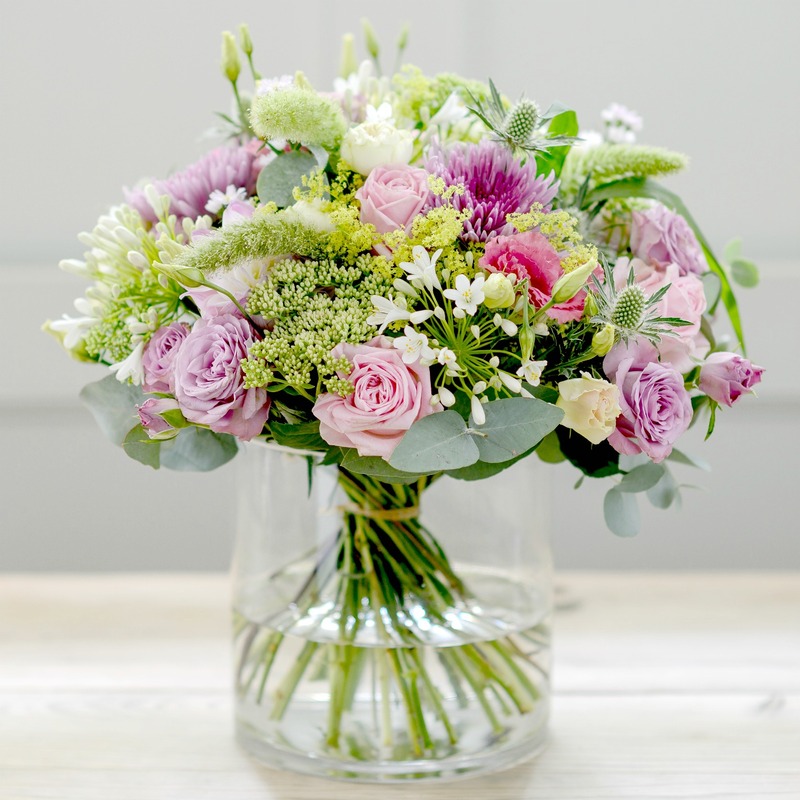 Our wonderful range of flowers for under £40 offers you plenty of choice, from gorgeous flower bouquets to pretty plants, all available to order online for £40 or under. 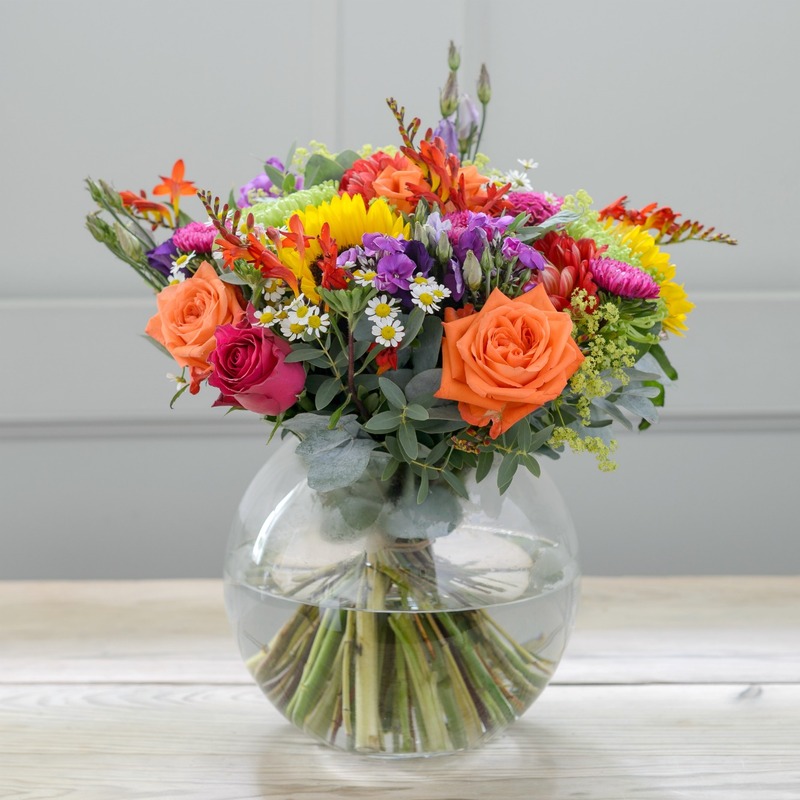 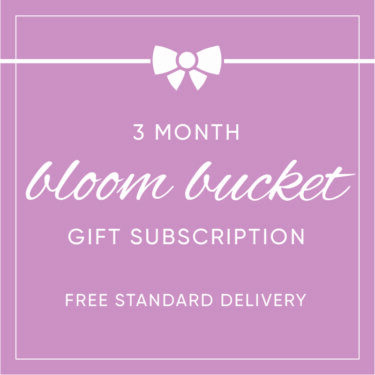 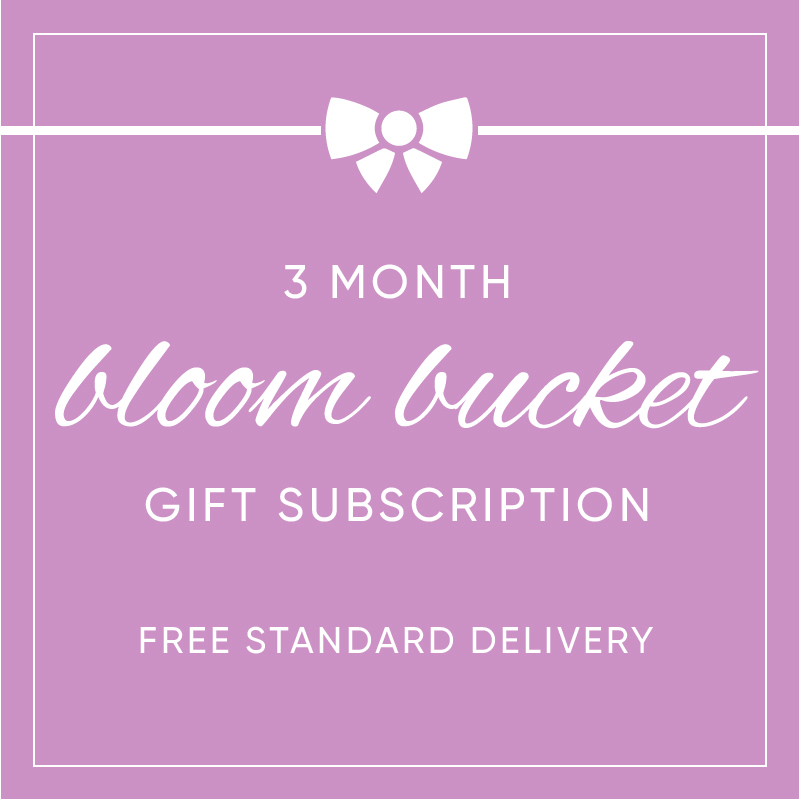 Send a fantastic floral gift for under £40 and show someone how much you care!